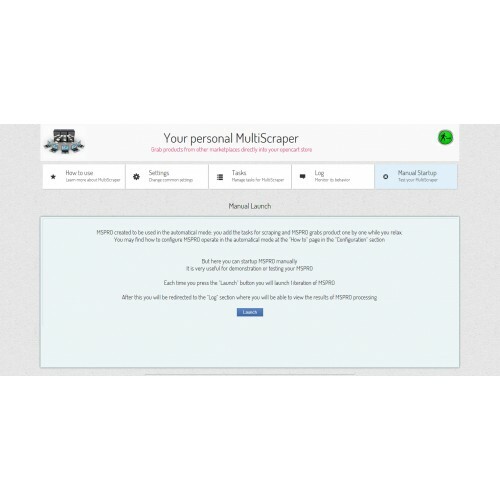 MultiScraper works via "Tasks" which you have to configure by yourself using MultiScraper user interface . 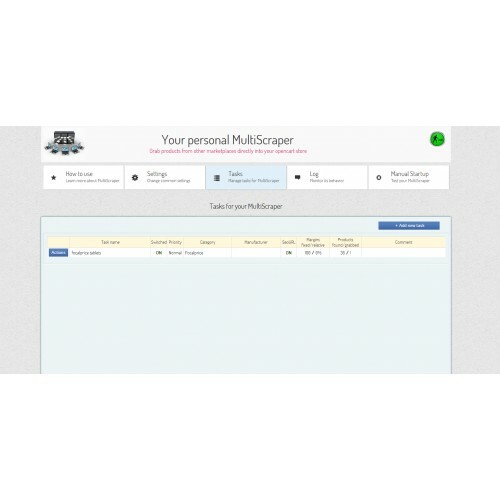 This is FREE TRIAL version of MultiScraper. 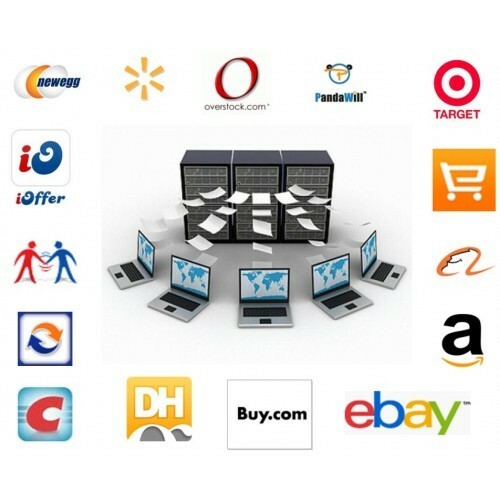 It able to grab Banggood.com website only and is limited to 30 products grabbed. 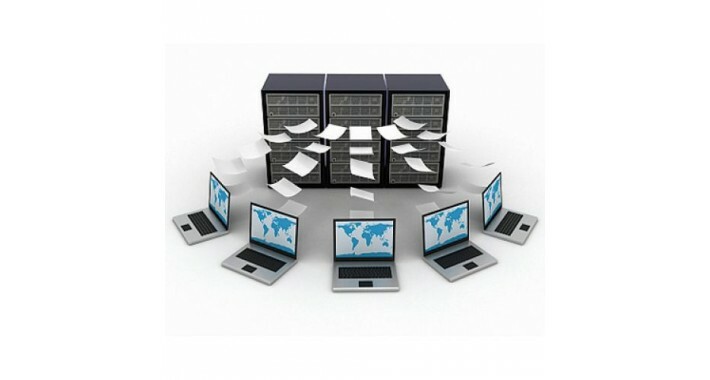 Purchase the commercial version for all the features. The best developer for Multiscrapper, although some others may sell cheaper, this is the best original developer with reliable support. Excellent works to grab products from other stores.